Estate planning is a wonderful way to create a lasting legacy. A gift can be as simple as asking friends and loved ones to make a donation to the Silver City Gospel Mission in lieu of flowers to more detailed instruments such as bequests and charitable remainder trusts. It is important to carefully consider a number of key factors when determining if making a legacy gift is right for you, such as its purpose, what assets are most appropriate to use in funding the gift, the gift’s timing, its effect on income tax and estate tax planning, and its effect on your family members and friends. When considering your charitable goals and objectives, we strongly encourage you to seek the counsel of your legal, tax or financial adviser before finalizing any gift intention. 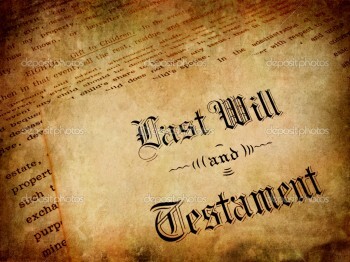 Share the post "Bequests And Estate Plans"